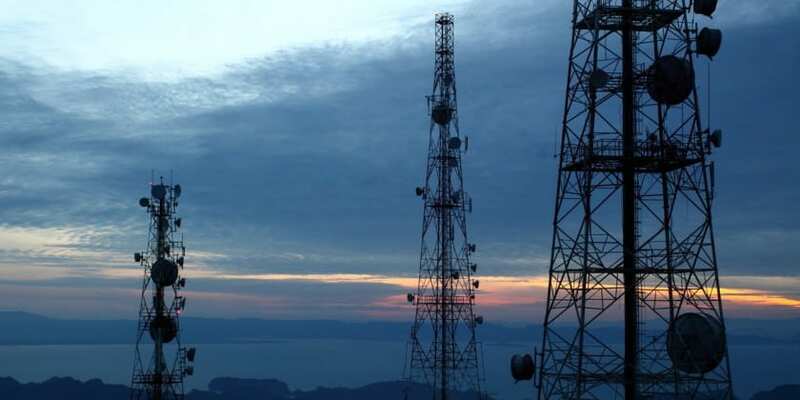 NEW DELHI: Communications Minister Manoj Sinha said that government of India has set up more than 2 lakh mobile towers in nine months. Sinha also reiterated about the government’s recent initiative to check the mobile tower radiation to allay fears about its adverse effect on health,” reported by IANS. He was speaking to Zee Regional channels’ CEO Jagdish Chandra in the “A DIALOGUE WITH JC” show on Thursday. The Minister was referring to the government’s Tarang Sanchar portal that will provide information on mobile towers and and whether they comply with the electromagnetic field emission norms. It will also have information about mobile towers in a particular locality, besides the option to get the details via email. Over 2 lakh mobile towers set up in 9 months: Sinha 0 out of 5 based on 0 ratings. 0 user reviews.